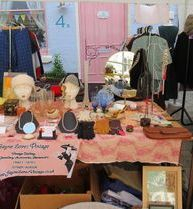 Two amazing days of handpicked vintage and antique stalls showcasing decorative salvage, clothing and jewellery, retro goodies, home and garden wares, classic antiques and vintage style. 1920’s to 1980’s. 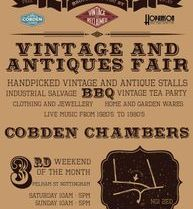 Live Music, The little Vintage Beauty parlour, Vintage tea party & bbq. 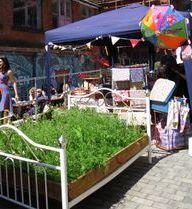 Looking to host a stall at our vintage fair? Or just have a general enquiry? a member of our friendly team will be in touch.